“White tomb” was a much better. 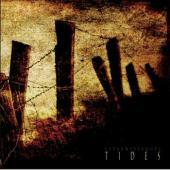 But “Tides” is a good EP anyway. Thanx for review.